BALANGA CITY -- The Mother Margherita de Brincat Catholic School of Dinalupihan town placed first in the Consumer Welfare Month Provincial On-the-Spot Poster Making contest of Department of Trade and Industry (DTI). 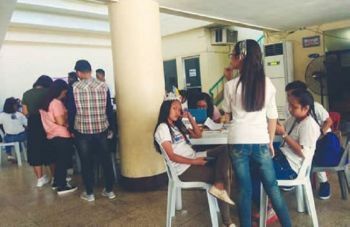 Grade 10 student Margie Rose Sagadraca bested 33 other junior and senior high school students, taking home a certificate of recognition and P5,000. 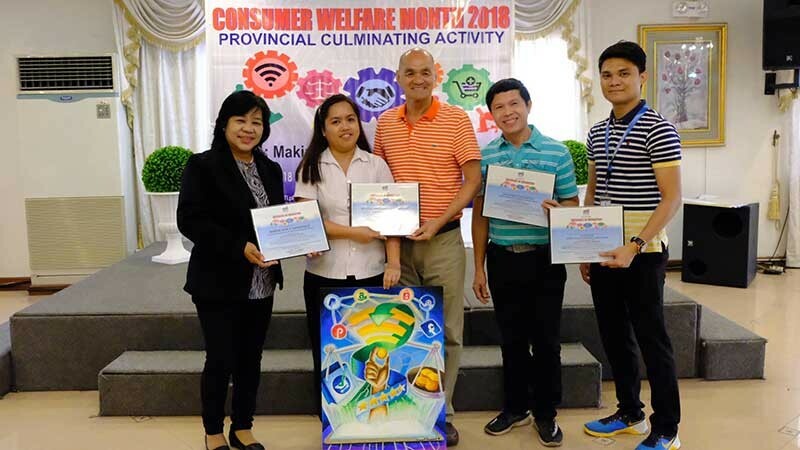 “The contest is held annually by our agency at the provincial and regional level to highlight students as agents of consumer advocacy by employing their artistic talents to assure our nation of a new breed of aware and vigilant consumers,” DTI Bataan Consumer Protection Division Head Connie Sanico said. Stanley Franz Gatchalian of Samal National High School placed second and got P3,000 and certificate while Lance del Rosario of Morong National High School-Main ended third and took home Php2,000 and certificate. Entries were evaluated based on Creativity-30 percent, Visual Impact-30 percent, Visual Impact-30 percent, and Adherence to the Rule-10 percent.